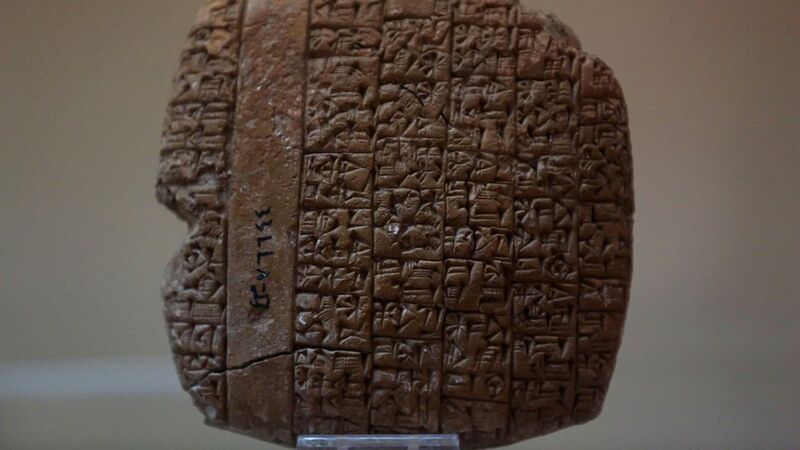 The Department of Justice announced this afternoon that it had settled a civil action with Hobby Lobby, in which the craft store admitted to smuggling thousands of ancient cuneiform tablets and other Mesopotamian artifacts into the United States via the United Arab Emirates and Israel. The backstory: Hobby Lobby began assembling "a collection of historically significant items" in 2009, but against the advice of a cultural property lawyer, still chose to import thousands of valuable clay artifacts in 2010 and 2011 in shipments labeled as tile samples. The punishment: Under its settlement with the government, Hobby Lobby has to forfeit all of the smuggled artifacts, pay a $3 million fine, and institute internal policies and training surrounding the purchase of cultural property.